Time for the annual Beer & Cookie Exchange! 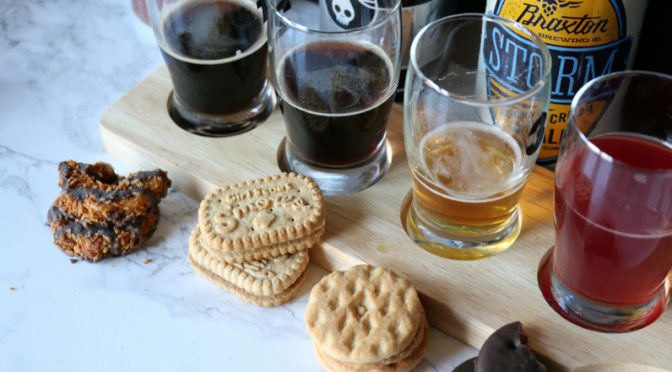 Grab your partner and come on over with 18 bottles/cans of beer and four dozen cookies for a fun couples night out! 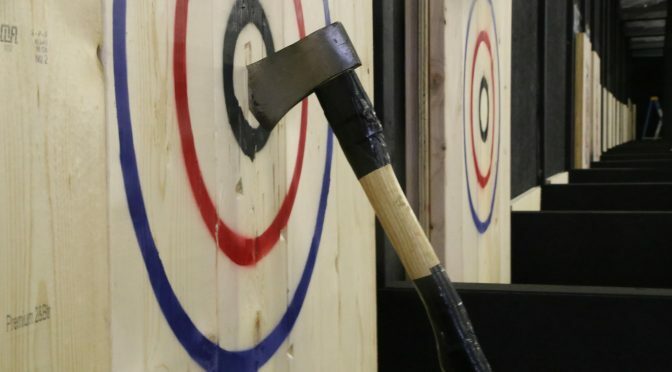 Grab your partner and come in your best-dressed lumberjack attire for a fun couples night out of Axe Throwing! LumberJaxes just opened up their Mount Lebo location! 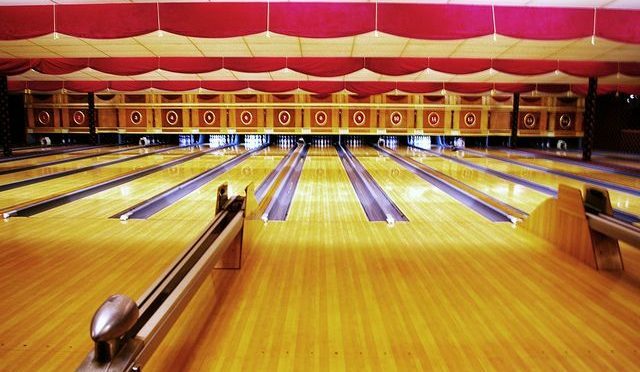 Its $35 per person and you pay when you get there but our reservation is held with a deposit that has already been paid so we are good to go! 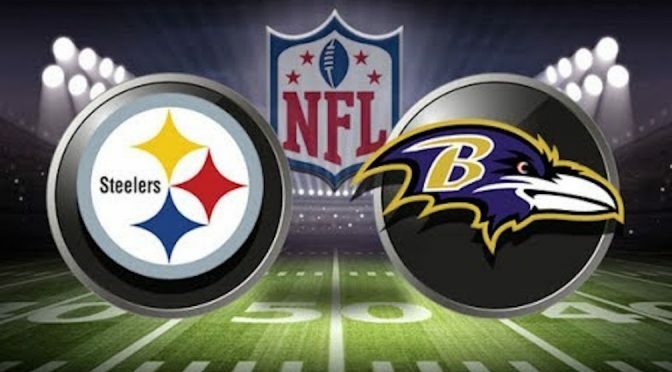 Steelers vs Baltimore on the big screen outside! Join us at Juliana’s house (167 Topsfield Road) for our first couple’s event of the year. Meet us there at 7:30 PM (Kickoff is at 8:15). There will be some chairs but feel free to bring your own foldable chair/blanket. Some snacks and drinks will also be provided, and feel free to bring something to share! Our annual marquee event, the progressive dinner, is scheduled for June 2nd. The progressive dinner is our biggest event, as well as our last official event of for the year before we break for summer. 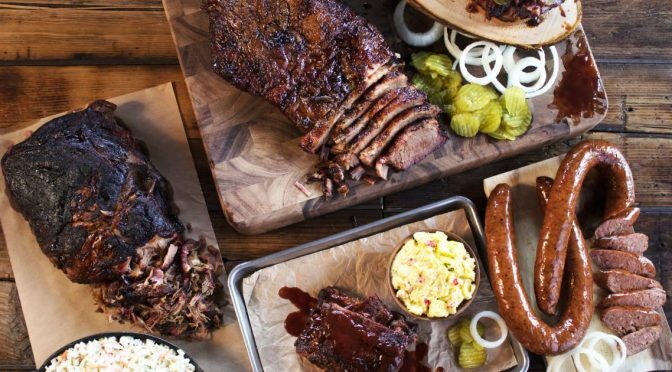 The theme for dinner this year is barbecue. We’ll start the night at 5:30pm at Megan’s for appetizers (1812 Tyburn Ln). Around 7pm, we will split up into four groups for dinner. Groups will be assigned to dinner hosts by our organizers. Everyone will receive the name and address of their dinner host during the appetizer course. After dinner (around 9pm), we will all meet back up at Gina’s for dessert. The cost is $35 per couple, which covers the catering fees. Please pay by cash or a check made out to Stephanie Cooper. The event will also be BYOB, so come with a bottle of wine or your favorite 6-pack. Did you just join the club and are still wondering what you signed up for? 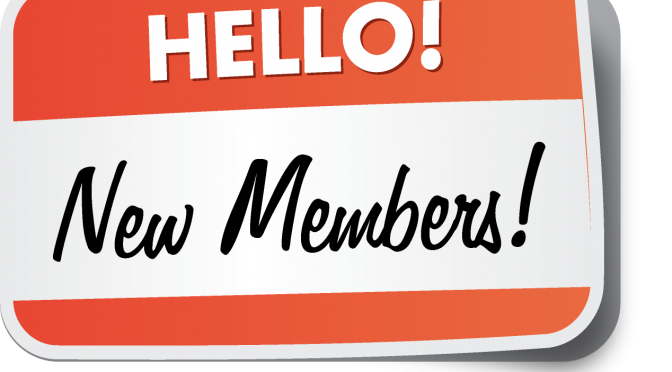 Would you like to meet others who are also new members and looking to make friends in their new community? Have you been a member for several months now, but haven’t had the time to attend many things? Did you finally look up from all the boxes you were unpacking and are thinking you need to get out more? If you answered yes to any of these, this is the event for you. Join other new members on May 6th from 3-5:30pm at Frances’s house (1025 Tall Trees Dr). There will be hors d’oeuvres, drinks and plenty of good conversation as we get to know each other. Take me out to the ball game . . . For date night! 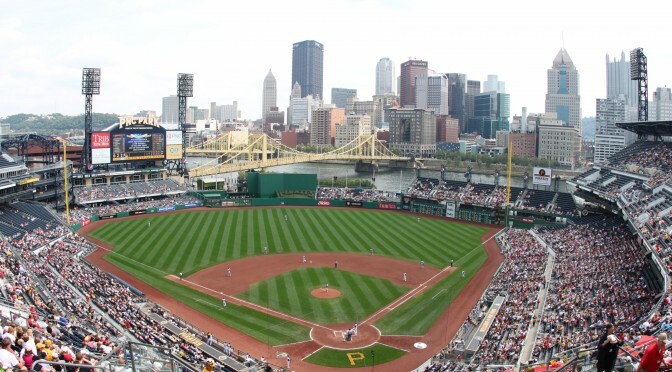 For the April couples night, we are going to see a Pirates game on the 28th. Meet up with the group outside the main gate at 5:30pm. Everyone can purchase their own tickets, and we’ll grab some pregame food nearby. The game starts at 7:05. The March couples’ event is going to be a blast, so join us Saturday, March 17th! First, we are meeting for dinner at Palazzo 1837 at 6pm. 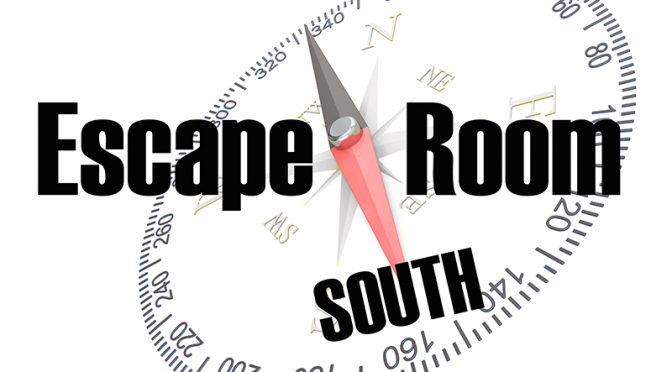 After dinner, we will head over to Escape Room South for some fun and adventure. 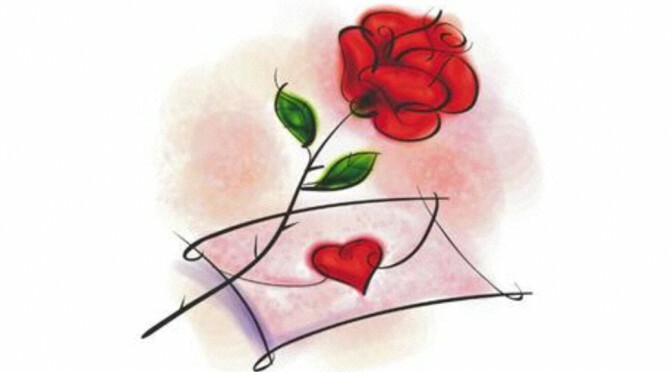 We have reservations for 6 couples currently, so sign up now! The Escape Room is $30 per person, so please pay Stephanie Cooper via Paypal, cash or check. Stephanie’s email is robison.stephanie6@gmail.com if you have any questions. 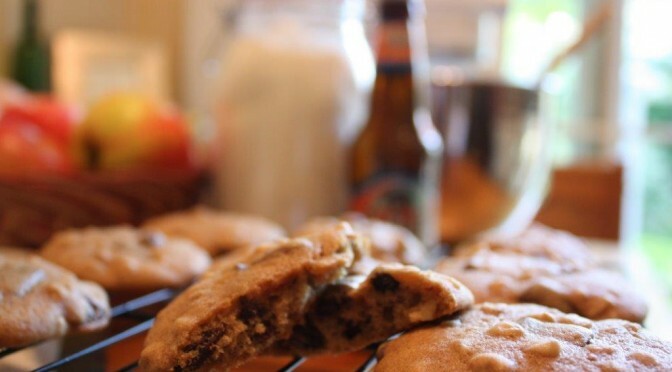 Join us Dec. 9th at 7:30 for a beer and cookie exchange, hosted by the Schers (1025 Tall Trees Drive). Each couple is to bring 1/2 dozen cookies and 2 beers of choice per couple attending. So if 6 couples attend, bring 3 dozen cookies and 12 beers. Exact numbers will be sent out when we have a total head count. Please RSVP with what type of cookie you will be bringing! Looking forward to a night of fun with everyone!